Cultural Resource Investigations | Gnomon Inc.
Gnomon provides consulting services for cultural resource management. 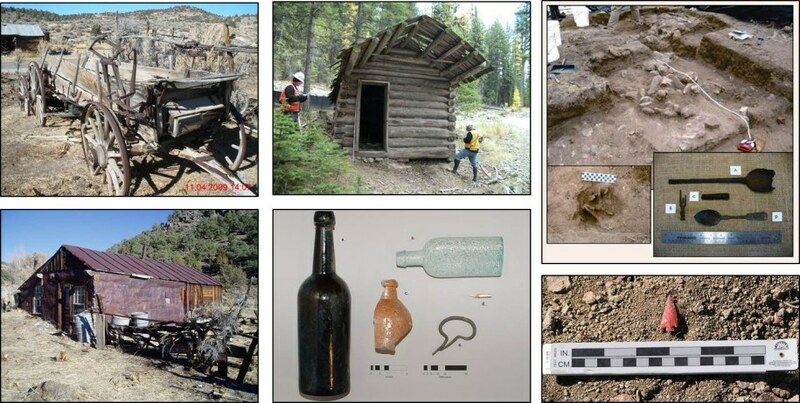 Professional archaeologists conduct surveys (Class I, II, III), cultural resource evaluations, artifact analysis, monitoring, archaeological testing, and data recovery for a variety of clients throughout Nevada, California, and the Pacific Northwest. Gnomon professionals are well-versed in state and federal procedures and policies, including those related to NEPA, to CEQA, and to Section 106 of the National Historic Preservation Act. Annual Online Representations and Certifications Application (ORCA) and the Central Contractor Registration (CCR) are current. Cultural Resource Inventory – Gnomon conducts Class I, II, and III investigations to identify and evaluate cultural resources within a project area. We follow appropriate state and federal guidelines and meet the requirements of the Secretary of the Interior’s Standards for Identification and Evaluation. Cultural Resource Management – In addition to inventory and evaluation of cultural resources, Gnomon provides a full range of Cultural Resource Management solutions including treatment plans, Memorandum of Agreements, and Programmatic Agreements. GPS Mapping and GIS Integration - Gnomon cultural resource professionals are skilled in the use of modern GPS mapping equipment and post-field integration with GIS software to create high quality report and site maps. All equipment used meets or exceeds federal mapping standards required in Nevada. Archaeological Monitoring – Gnomon conducts monitoring of ground-disturbing activities at construction sites to prevent destruction of known archaeological resources in a project area. 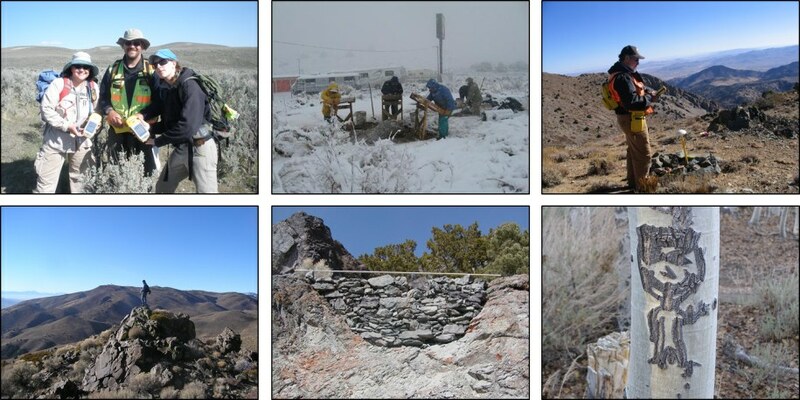 Cultural Resource Modeling - Gnomon has leveraged their GIS experience to create predictive cultural resource management models for fire, oil and gas exploration, and the Great Basin Restoration Initiative.